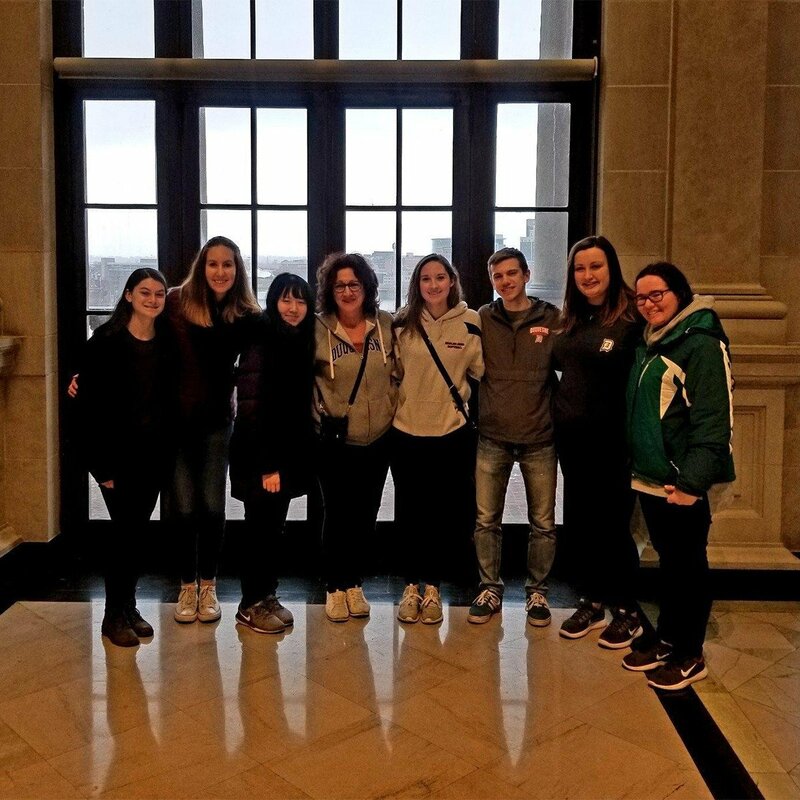 Cross Cultural Mission Experience 2018! Thanks to everyone who participated in one of our 2018 Cross Cultural Mission Experiences or donated to the cause. 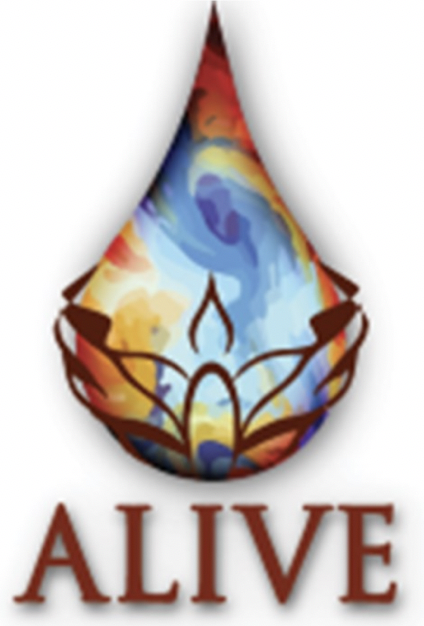 Join us on March 25, 2019 for the next Alive! 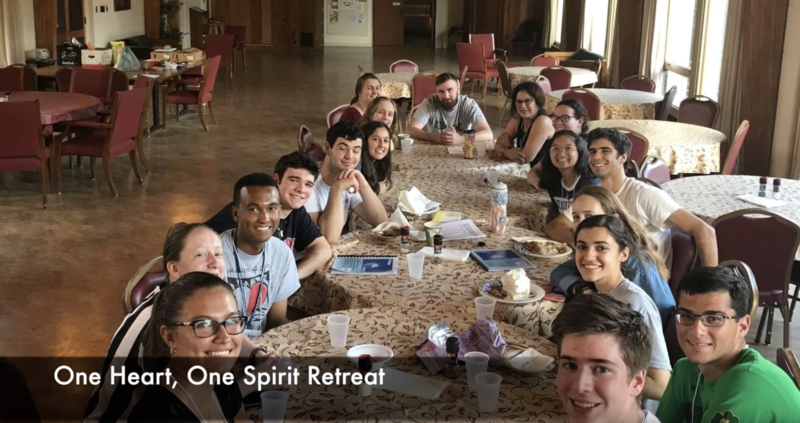 Duquesne students attending the 2019 Spirit Alive Retreat! Consistent Ethic of Life (CEL) meets every Thursday from 9:00 p.m. to 10:00 p.m. Thanks to everyone who participated in the 2018 Spring Clean Up. Helping your community has never been this fun! Prayers for Synagogue Shooting Victims! Eleven candles were lit in the Chapel of the Holy Spirit for the victims of Squirrel Hill Synagogue Shooting! Fr. Bill and Campus Ministers, Linda, Brenda, and Gio with students at Carlow University for a CCME Commissioning Service. 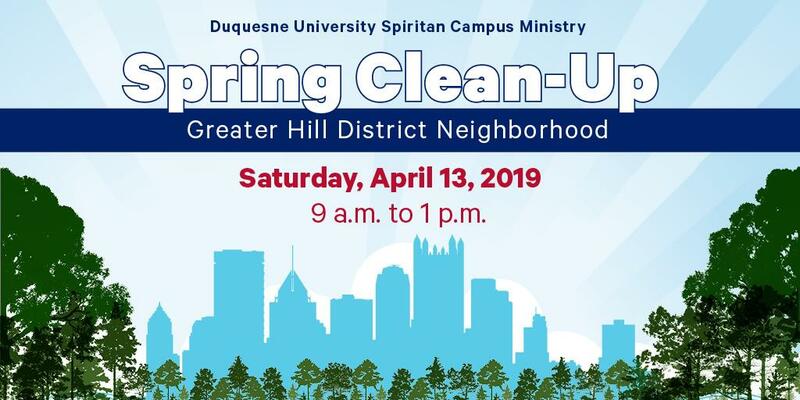 The entire Duquesne University community is invited to participate in the 31st annual Spring Clean-Up to be held on Saturday, April 13, 2019. If interested, learn more here. CAMPAIGN LAUNCHED! 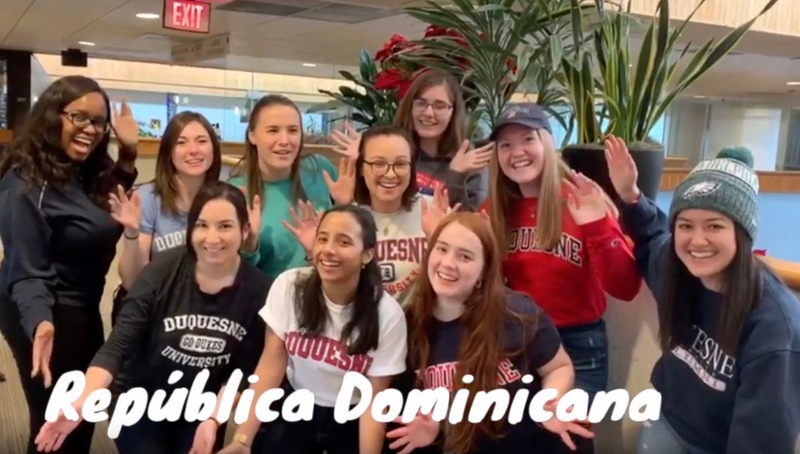 Gifts are now being accepted for the Spiritan Campus Ministry crowdfunding campaign to help send 10 students to the Dominican Republic Cross-Cultural Mission Experience this July! Learn more here! Follow us on our Wordpress blogs! We are working hard on our CCME's! Check out our Bulletin for more information about the past events. Thank you to everyone who voted for the Spiritan Campus Ministry's Catholic Intellectual, Sister Thea Bowman, in this year's CIT Madness competition! 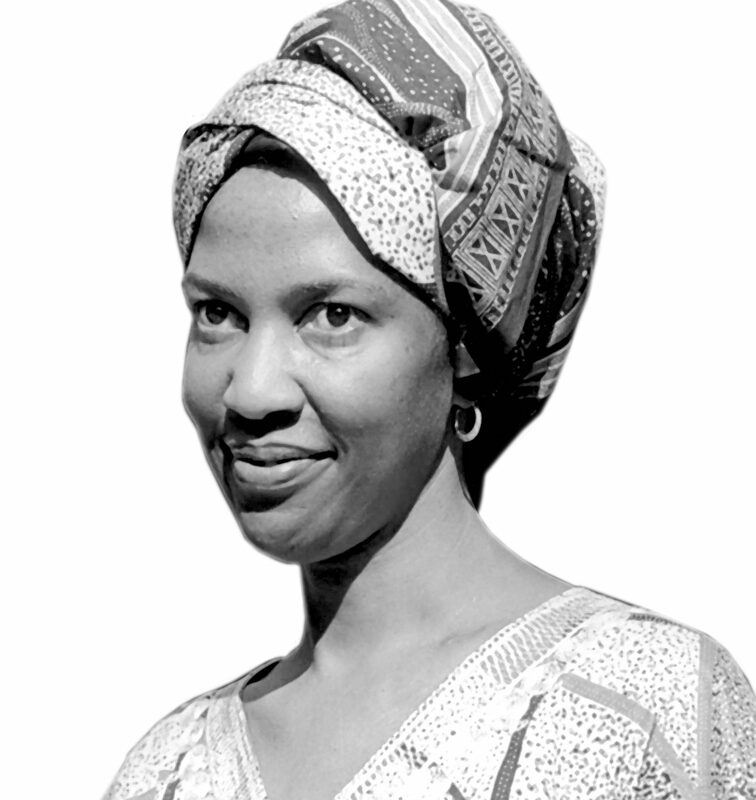 A warm thank you to everyone who supported our Cross-Cultural Mission Experience crowdfunding campaigns. $3,677 raised from 85 gifts! A special thank you to all of the students, alumni, faculty, and friends that supported the Spiritan Campus Ministry during the Duquesne University Annual Day of Giving! Alive in action! 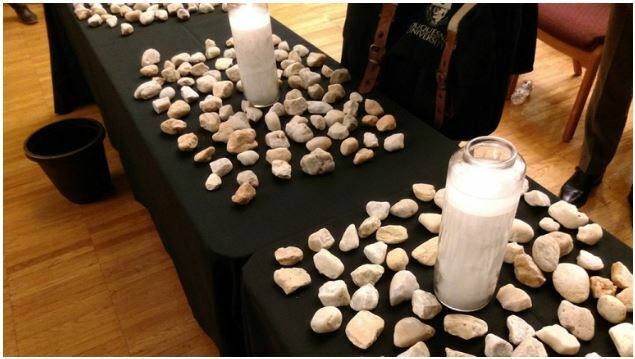 On Monday, February 18th, students participated in worship, music, and fellowship in the Chapel of the Holy Spirit. We held an Interfaith Prayer Service for Victims of Tree of Life Synagogue Shooting on Tuesday, October 30th, focusing on remembrance, unity and, healing after the tragedy that impacted the lives of so many loved ones. 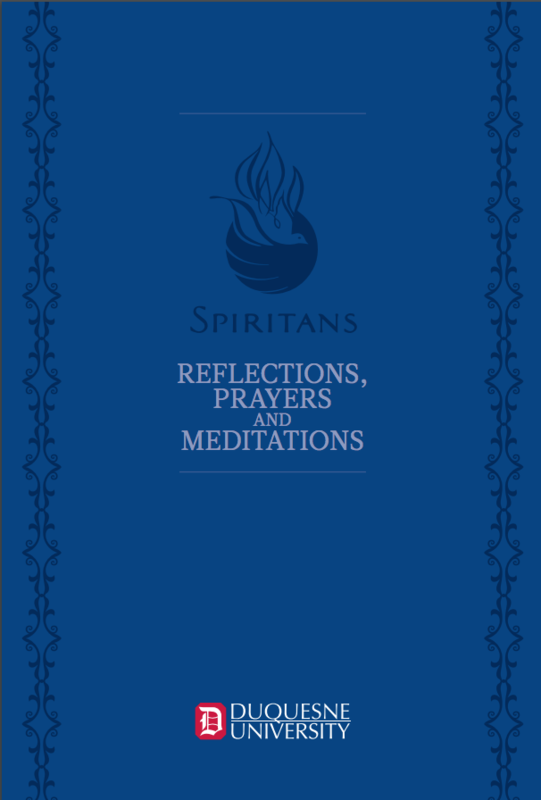 Breathe in me, Holy Spirit, that my thoughts may reflect you. Act in me, Holy Spirit, that my life may further God's Reign. Fill my heart, Holy Spirit, that I may love with great kindness. Strengthen me, Holy Spirit, that I may defend the poor and needy. Embolden me, Holy Spirit, that my life may be a witness to the Gospel. Preserve me, Holy Spirit, that I may always remain your dwelling place. As a Catholic and Spiritan University, Duquesne prides itself on being mission-centered and mission-driven. 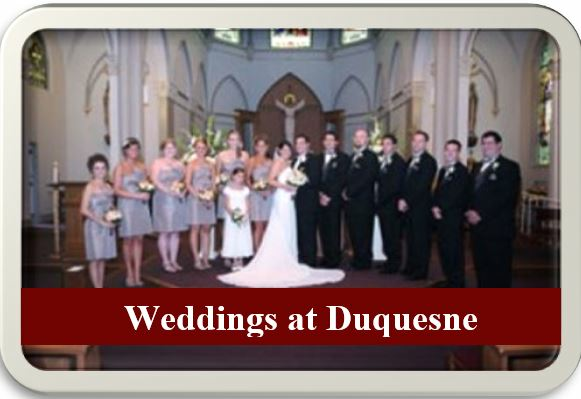 The extent to which mission informs and enlivens every aspect of University life is noteworthy at Duquesne. And it is the privilege of the Division of Mission and Identity to animate and cultivate these efforts throughout the entire university community.